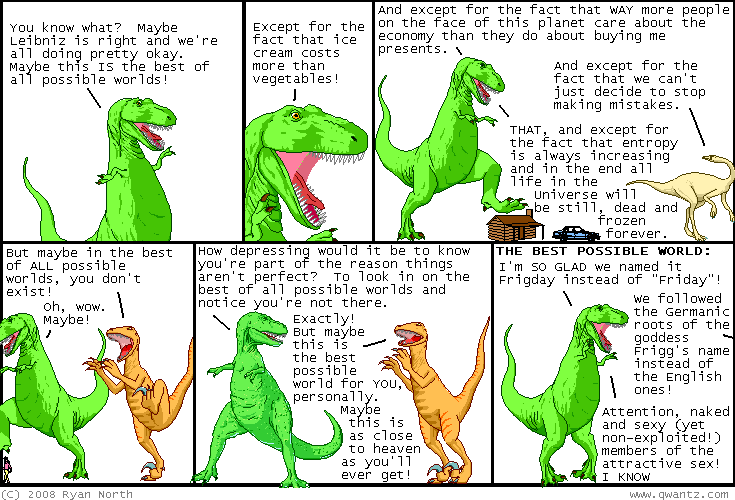 Dinosaur Comics - October 29th, 2008 - awesome fun times! October 29th, 2008: Thanks to Robert, Arun, Michael, Brendan and others who tracked down and pointed me to this reference to frigedune - the Valley of Frig. Awesome. It existed!